For previous spotlights, check out Part 1 and Part 2. 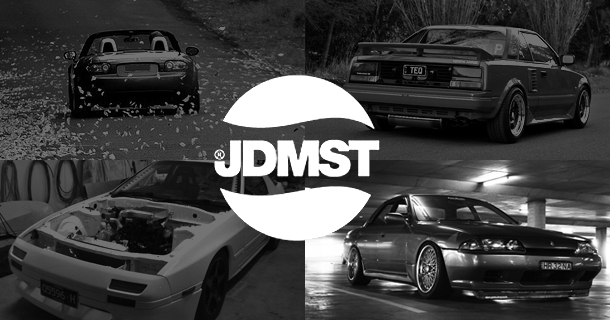 We get so caught up in modifying our cars that it’s easy to forget their original purpose; to be driven. 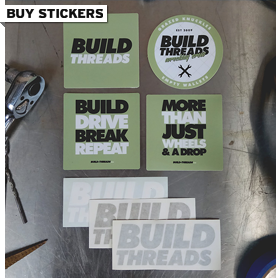 Matt from RoadsterLife is one such man who never forgets. 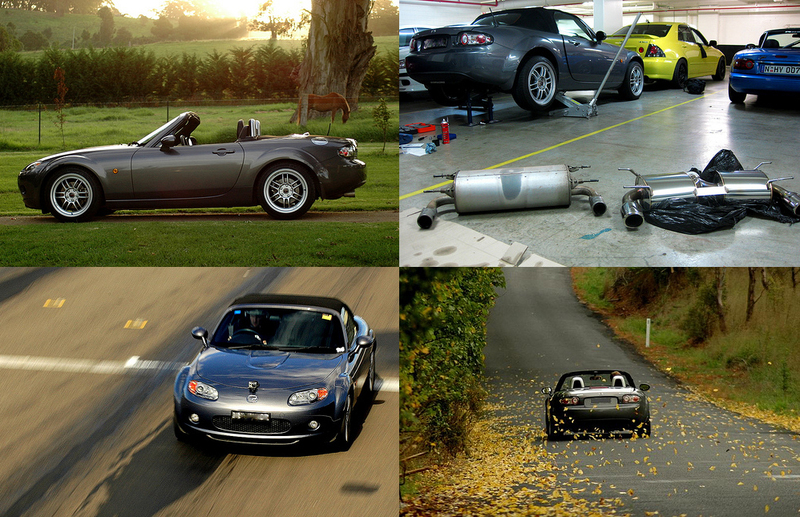 While his NC MX5 might be considered low on modifications compared to others, he more than makes up for it with tales of travel, track days, meets, windy roads and great photography. Remember guys, building is half the fun, gotta get out their and beat on these cars too. If I asked you to imagine a 24 year old car with over 400,000km (250,000 miles) on the clock, I’m willing to bet you wouldn’t picture something as clean as this. The condition of this little AW11 is astonishing considering the stats, and it only get’s better with age. From stock standard it gains suspension, a selection of brand name wheels, a fantastic tartan interior, and plenty of OEM maintenance items. Oh, let’s not forgot to mention the ITB conversion installed as a 400,000km birthday present. With so many people focused on building either drift cars or hard parking swag mobiles, it’s easy to forget there is still a legion of circuit racing fans out there. 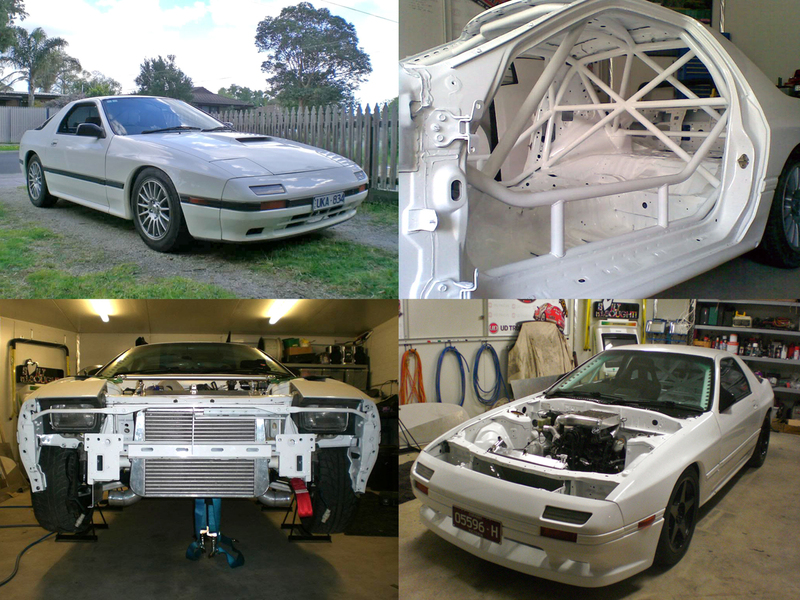 James is building his track day weapon from an FC RX7, starting with a freshly painted clean slate with a serious roll cage, bolting on fresh parts as he goes. Can’t wait to see it tearing up the track once it’s completed. 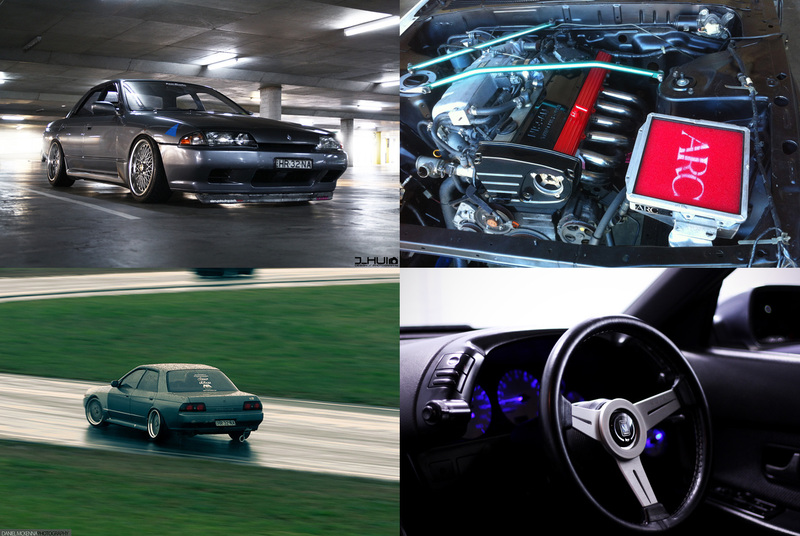 Drifting and defects, two words I’d use to describe the ongoing saga of Jimmy’s R32 Skyline sedan. Not one to chase big power like many RB owners, the N/A lifestyle suits him just fine, extracting as much from the RB25DE as possible and putting it to good use on skid pans and race tracks. Unfortunately, it’s not just JDM fans that appear to be attracted to this R32, Australia’s Police force from the east to west coasts seem to also show a keen interest. These aren’t over yet, still a few more to go. 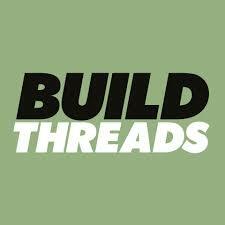 Keep an eye out for a new build in a few days.